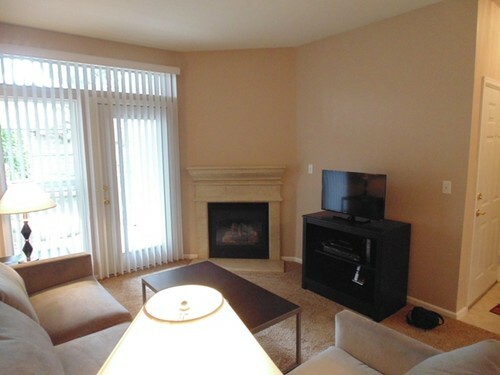 Longmont CO - Fully Furnished All-Inclusive Temporary Condos for Rent! - Sublets & Temporary - Housing in Boulder CO, Rentals, Real Estate, Homes and More! Home>Fully Furnished All-Inclusive Temporary Condos for Rent! Fully Furnished All-Inclusive Temporary Condos for Rent!